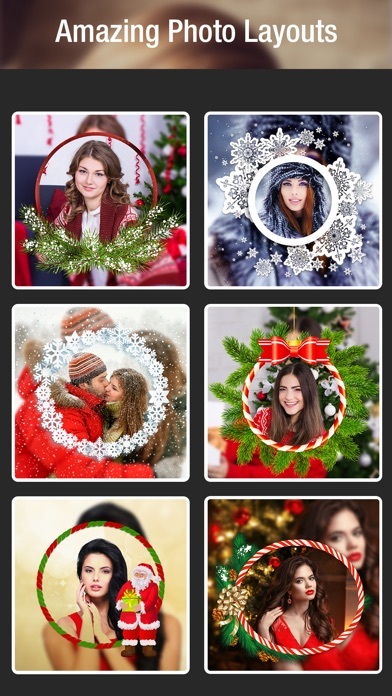 This app is the best companion for Christmas-Snapshots! Make your photos extra fun with creative effects! - Easy to use. Just pick image and share. 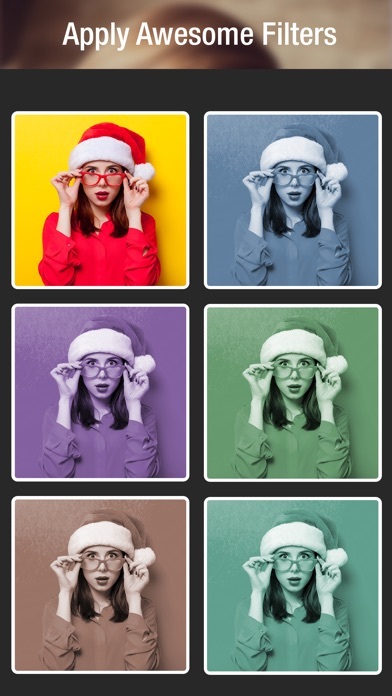 - make your photos extra ordinary - it is more powerful and more fun with 100 of amazing christmas effects,frames & filters - Add unique filters like vintage, sepia and more. 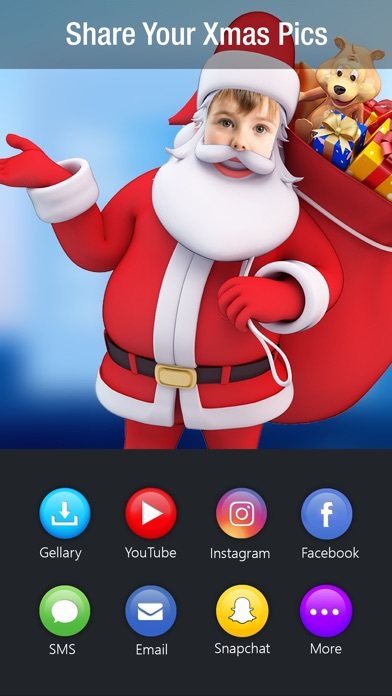 Full featured photo editor. 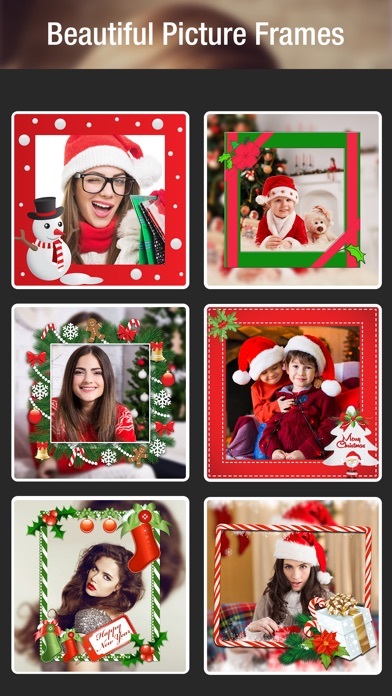 - Add amazing frames to your pictures. - Beautiful UI. - share with friends. - And many more. The app was designed with you in mind.Making it fun and effortless to edit your pictures is our goal.